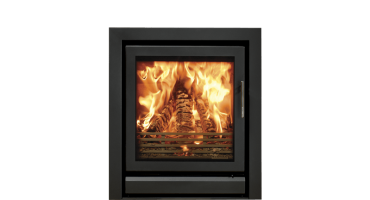 The outstanding Stovax Riva™ Inset wood burning and multi-fuel fire range is available in six different sizes, offering greater installation possibilities for interiors of all proportions. 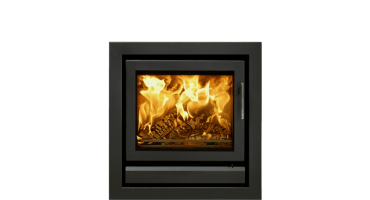 With three portrait, two landscape and one virtually square size, the beautifully designed Riva™ inset fires are the perfect blend of versatility and style. 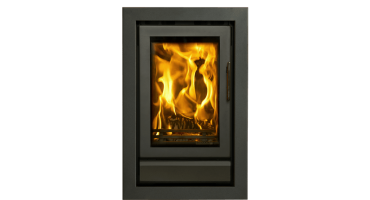 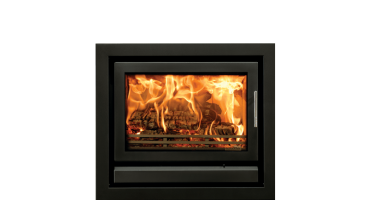 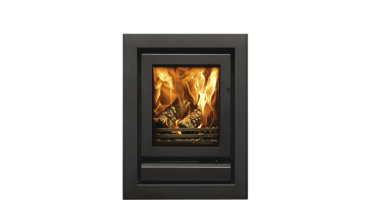 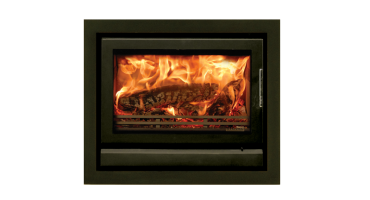 Visit our Riva™ Inset fires page for further information.